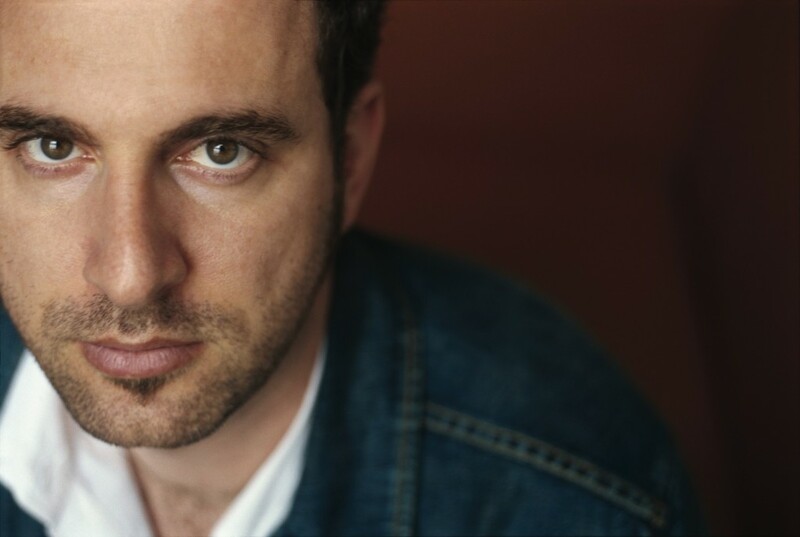 Though singer-songwriter Eric Anders came late to the party as far as getting his musical career started, he caught up with his output very quickly, releasing four albums of critically acclaimed material in four years. So quickly in fact, that he has now entered the lofty arena where having a greatest hits album seems like a natural and expected next step. 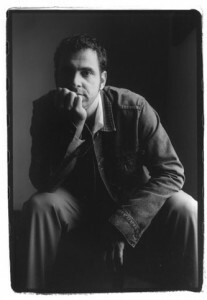 Beginning the album with the title song off his 2006 release, Tethered To The Ground, the unmistakable voice of Eric Anders spills over his acoustic guitar as his words seemingly float in the air, until the full band surrounds him. As fulfilling as that first drag of a smoke after leaving sweat-soaked sheets, “Big World Abide,” is sultry, smooth, and the perfect song to follow “Tethered To The Ground.” Breaking into more politically charged material, “Remains In Me,” takes a look at government actions against its own natives. The song begins slow and easy, building its tempo along with its anger. Love lost and love found, an ever present theme for songwriters is revisited wonderfully in Anders “Remembering On My Own” off the More Regrets album. With just enough energy to keep your foot tapping, it has a memorable hook that just feels right. Another track from Tethered To The Ground, the very different cover of the Violent Femmes song “Blister In The Sun” is a no-brainer to be included on this Greatest Hits collection. The contrast between the two versions of the song is Grand Canyon wide, with Anders offering a haunting version with depth and soul. “Genocide And Justice” again takes up the matter of war: foreign, domestic, right, wrong, global or individual. “Looking Forward To Your Fall” is one of the more highly produced songs on the album. Drum and bass bring in Anders vocal, so crisp and melodic. It slowly builds to a wall of sound only to fall back to the bass and drums. 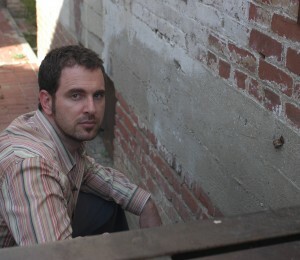 The album ends with “How Long And Why” taken from the Tethered To The Ground album. It is written on his website that Tethered To The Ground is the album of which Anders is most proud, and that could be why five of the songs on this Best Of album come from that release. Big World Abide: The Best Of Eric Anders was remastered by Jeff Peters (The Beach Boys, Brian Setzer) and unlike many hits packages, this one seems like a stand-alone album. The flow of each song works nicely, held together by fine original production and of course, the unmistakable sound of Eric Anders voice. 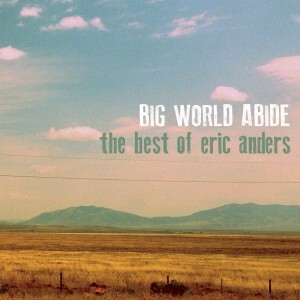 If you’re new to his music, Big World Abide is a good place to discover Eric Anders. If you’re already a fan, it’s a pleasurable compilation.